Here at Michael Lee Homes, we’ve been busy staging our new models in Easton Village and getting them picture perfect. Now, the scores of interior design shows on T.V. 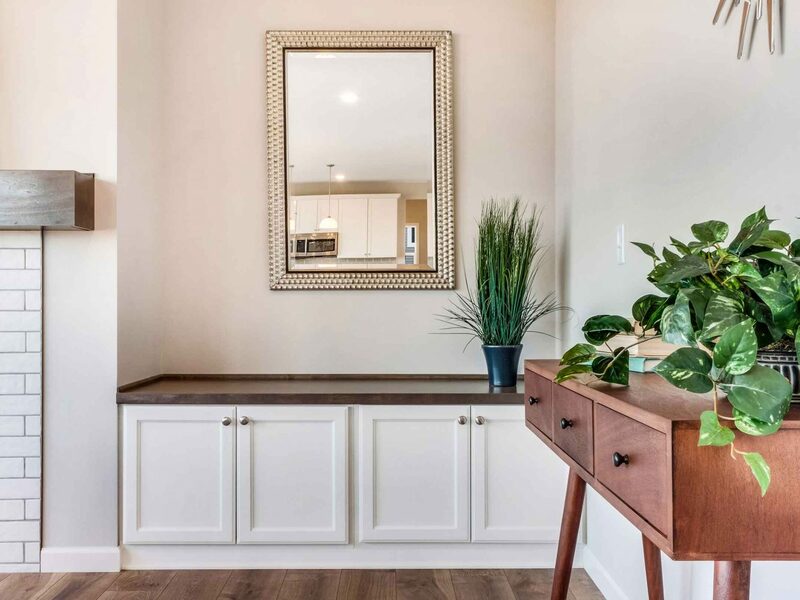 may make staging a home seem easy but I’m here to tell you that there’s more than meets the eye. From crafting a specific vision to choosing complimentary furniture and accessories, a lot of work goes into staging the perfect home. One of the first things to do when decorating is to determine the theme of the room or home in question. There is nothing worse than a room suffering an identity crisis or a home whose parts are at odds with one another. For this step, it’s important to trust your instincts and follow through on your plan. It’s easy to doubt yourself during the process, but if you’ve done some pre-work and mapped out an idea, you’ll do just fine. Sometimes a bookshelf doesn’t need to be completely filled with books and sometimes a well-dressed bed only needs a few pillows. The key to proper design is understanding that restraint is an essential tool. Your motto should be, “not doing something is still doing something.” It’s important to fill the blank space but to also allow enough room for people to imagine how they will live in the space. 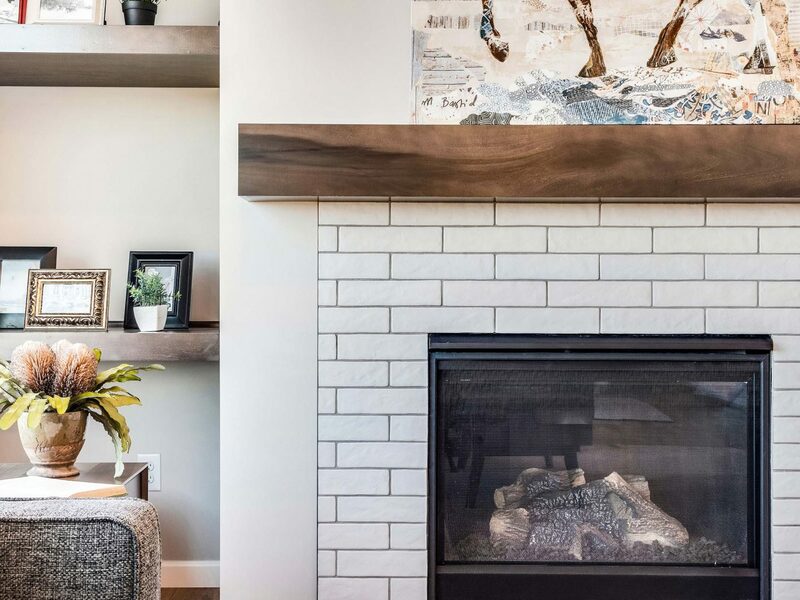 When someone walks into a new home and pauses to stare around, they’re not gawking at the design choices, they are imaging how their life fits into the space – you’ve got to give them that room. This should go without saying but the key to any good design is cleanliness. Before opening any of our models we have professionals clean from top-to-bottom, but the real problem comes in keeping it that way. Dirt is the common culprit, but its clutter that often derails thoughtful design of a home. Clutter comes from things not being in their right place. It doesn’t mean that there is too much stuff, it’s simply that it’s not where it belongs. In order to stay ahead just remember, a little bit of cleaning each day goes a long way. A home never goes into disarray overnight, it happens over time with incremental steps. The truth is, planning and implementing good interior design isn’t easy, and that’s why there are professionals. What people often forget is that a good designer is working to create their client’s vision, not their own. 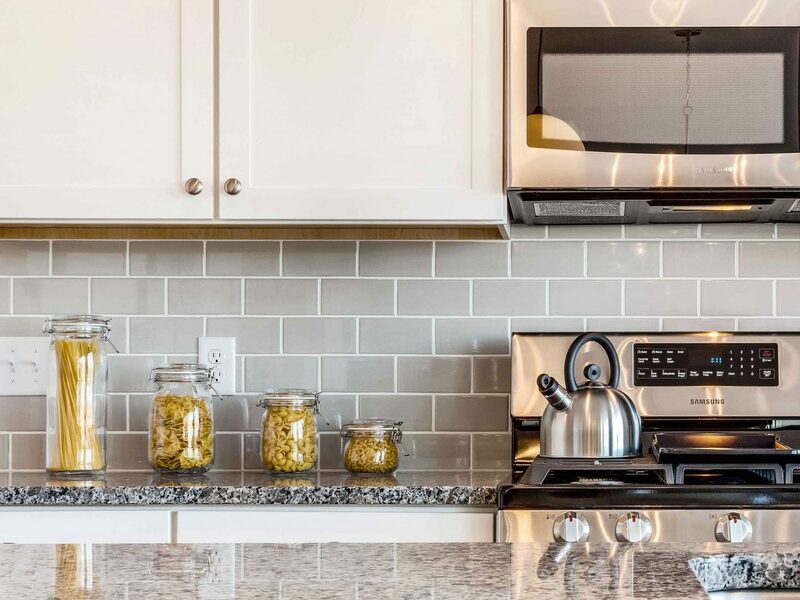 Here at Michael Lee Homes our interior designer is Meridy Kantola, and she ensures each of our customers realize their individual vision in each new home we build. By guiding them through each step of the selection process, she gives people the tools to create their own space while providing expert consul along the way. Whether an idea comes from a Pinterest board or a magazine clipping, Meridy has seen all forms of inspiration and she enjoys helping each of our customers define their own personal style.